(Natural News) In this study, published in the Journal of Essential Oil Research, researchers from Mexico examined the antimicrobial activity of volatile compounds derived from essential oils. They tested these compounds against nosocomial (hospital-derived) pathogens, including a multi-drug resistant (MDR) bacteria Acinetobacter baumannii, which commonly affects people with weak immune systems. The minimum inhibitory dose (MID) of the tested compounds – the lowest concentration that prevented the growth of bacteria – was determined using gaseous contact assay. The researchers also performed pulse-field gel electrophoresis to select A. baumannii clones, and microdilution assay to build MDR profiles. They identified genes that conferred drug resistance using PCR (polymerase chain reaction), a method used to make multiple copies of DNA segments. They also used crystal violet method, which makes use of a dye that binds to DNA, to confirm the formation of biofilm that signaled the attachment of bacteria on a surface. From all of the compounds tested, the researchers considered carvacrol, a chemical that is effective against food-borne pathogens, as the most potent against A. baumannii. Carvacrol had the lowest MID against three strains of A. baumannii isolated from different specimens; all three strains had very high drug resistance profiles. 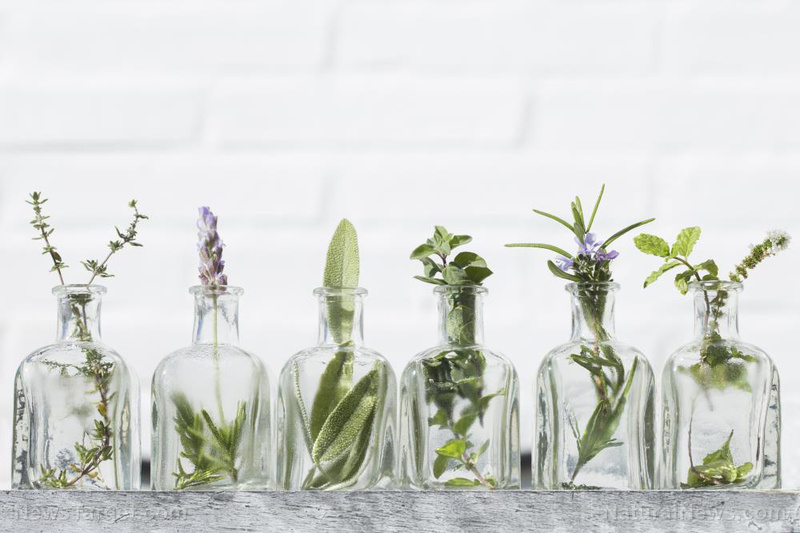 Based on their findings, the researchers concluded that compounds contained in essential oils, in particular, carvacrol, may have therapeutic potential as treatment for nosocomial infections, specifically those caused by the MDR bacteria A. baumannii. Naturopathy.news has the latest information about natural cures and more.